AARP does not sell insurance. 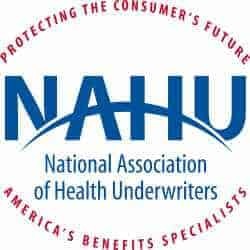 They merely sell the use of their name to insurance companies that pay hefty endorsement fees for the name. In an investigative report that Congress did on AARP, called Behind the Veil – Behind the AARP American doesn’t know. it was revealed that this insurance relationship with a “non-profit” is a definite, obvious conflict of interest. For January 2019, AARP announced to most of its members that they will no longer have access to “Silver Sneakers” which had been part of their membership if they also bought insurance through the branding relationship. Thousands of seniors have expressed their outrage about this in online forums. The Senior Savings Network has chosen NOT to represent AARP because it is, in most every case, not in the best interest of our clients to pay the extra money for this endorsement deal.